A 59-year-old woman who has dementia is missing from her Uptown home, police said. Sheena Perdue was last seen on Sunday, July 8th, according to a Chicago police bulletin. Perdue, who is also diabetic, frequents the area around the intersection of Chicago Avenue and Michigan Avenue near the historic Water Tower, police said. She lives near Montrose and Clarendon. 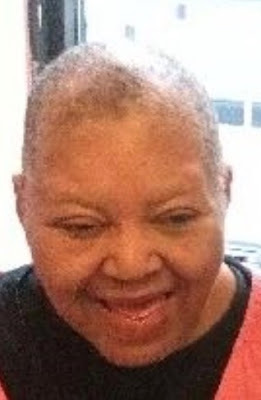 Police said she is black with a light complexion, stands 5’6” tall, weighs 170 pounds, has brown eyes and gray hair. Anyone with information about her location is asked to call the Area North Special Victims Unit at 312-744-8266.